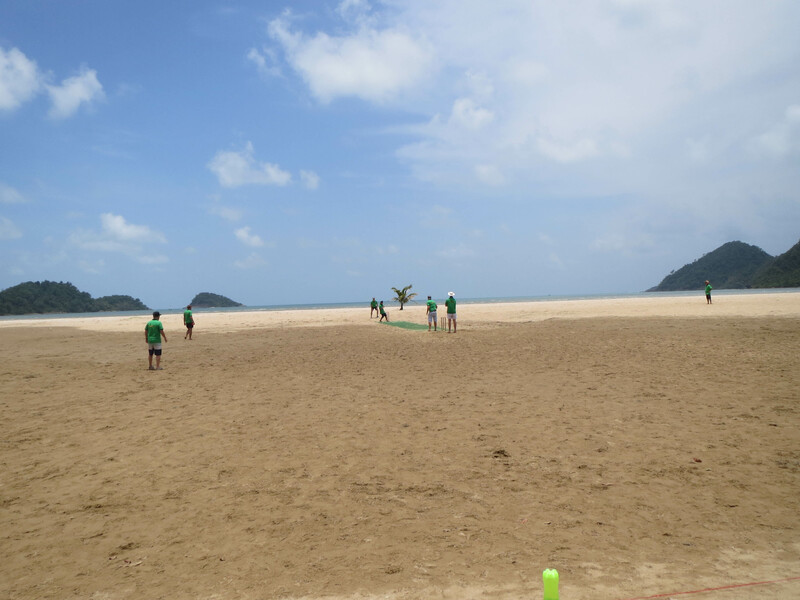 After the great success of last year’s second Koh Chang Beach Cricket Tournament we are delighted to announce that this year’s event will be held on Saturday 26th and Sunday the 27th of August 2016 on the beach at Shambhala Beach Bar at Siam Royal View in Klong Son. 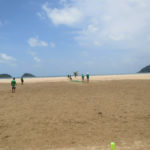 Visiting teams from Bangkok, Pattaya, Phuket and Chiang Mai will be taking part, as well of course as Koh Chang’s local heroes. 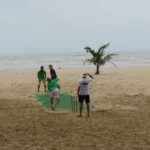 The format will be six players a side with six overs per innings so there will be lots of short and entertaining cricket matches. 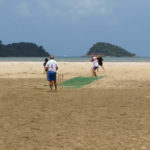 If you’re already a fan of this marvellous sport then you will already know what to expect but if you’re new to the game then consider this the perfect opportunity to come and find out what on earth is going on. 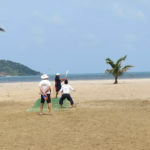 It is going to be a fun event for both participants and spectators in this beautiful beachfront setting and visitors are welcome to explore the other facilities available at Siam Royal View which include a pitch and putt golf course, swimming pools, restaurants and bars and a yacht marina. 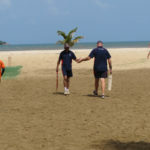 So why not visit for a great day out? 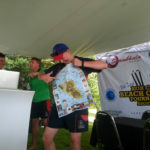 There will be food and beer tents on site and the event will, of course, be free to watch. 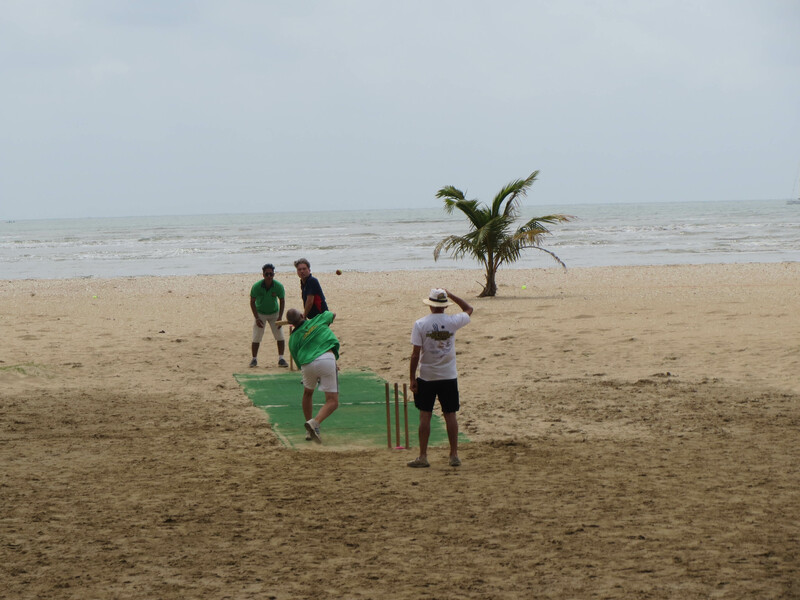 And the beachfront setting with a swimming pool and swim-up bar is certainly a great place from which to spectate. 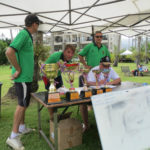 The competition will take place from 9am until 5pm on the Saturday and from 9am until the men’s and ladies finals in the middle of Sunday afternoon. 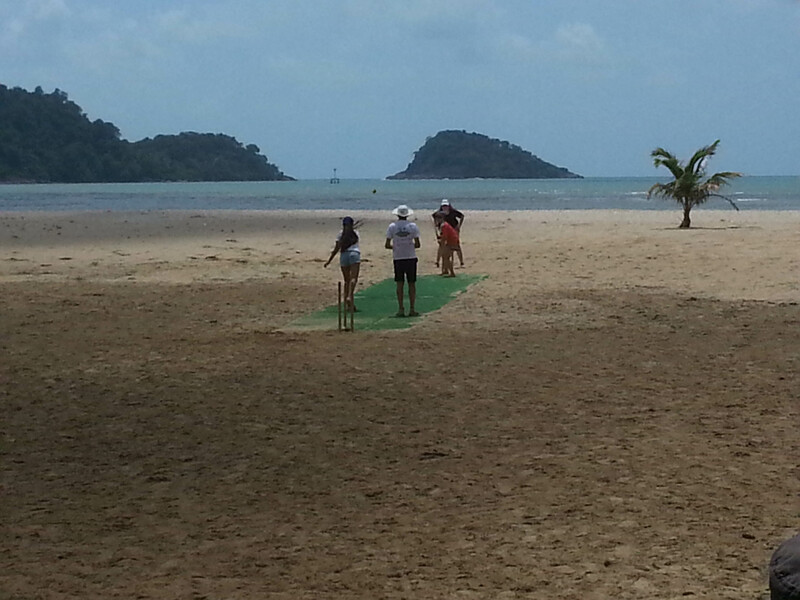 So come along, watch, sunbathe, swim, play, enjoy! 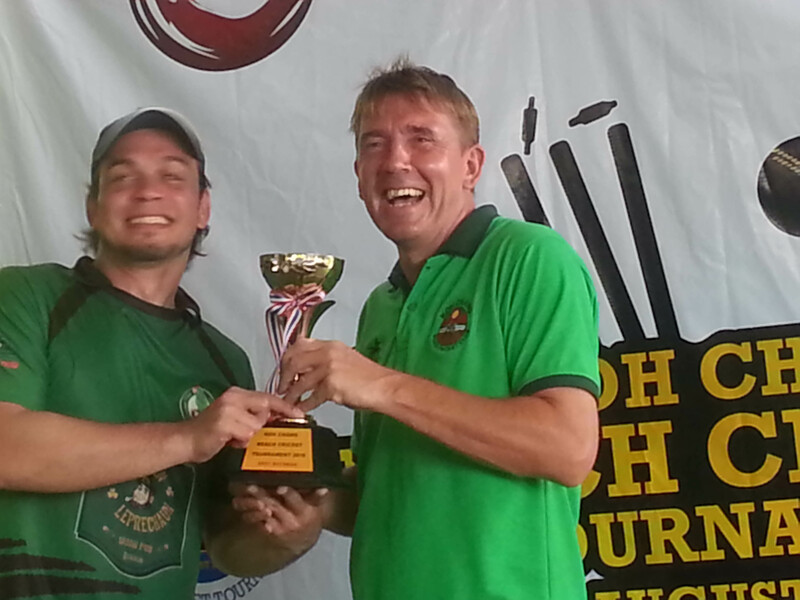 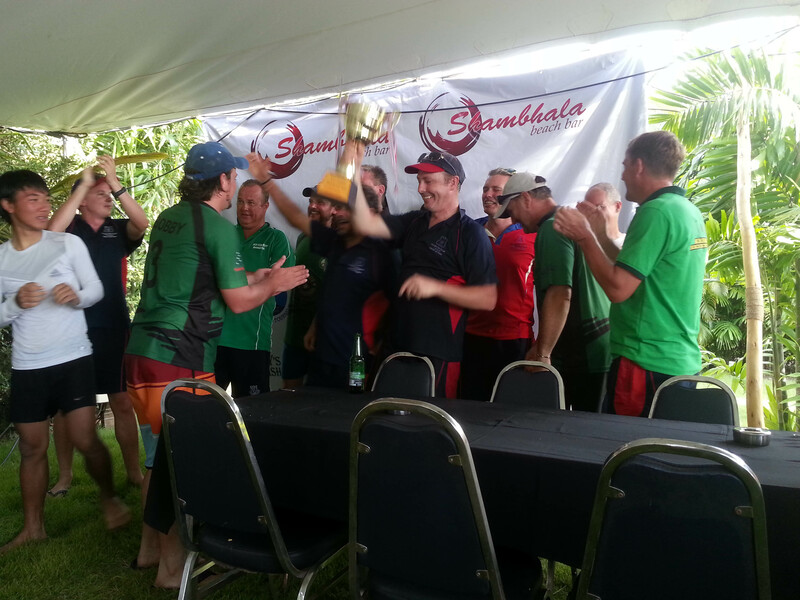 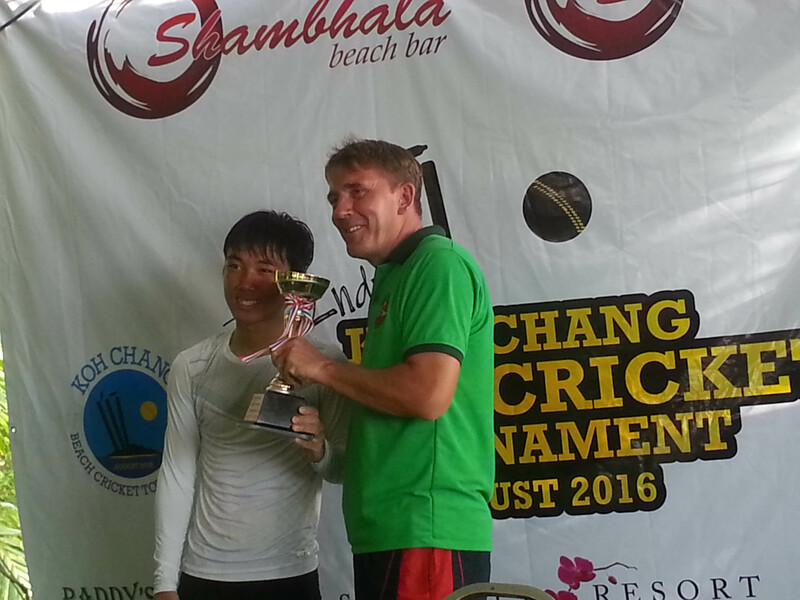 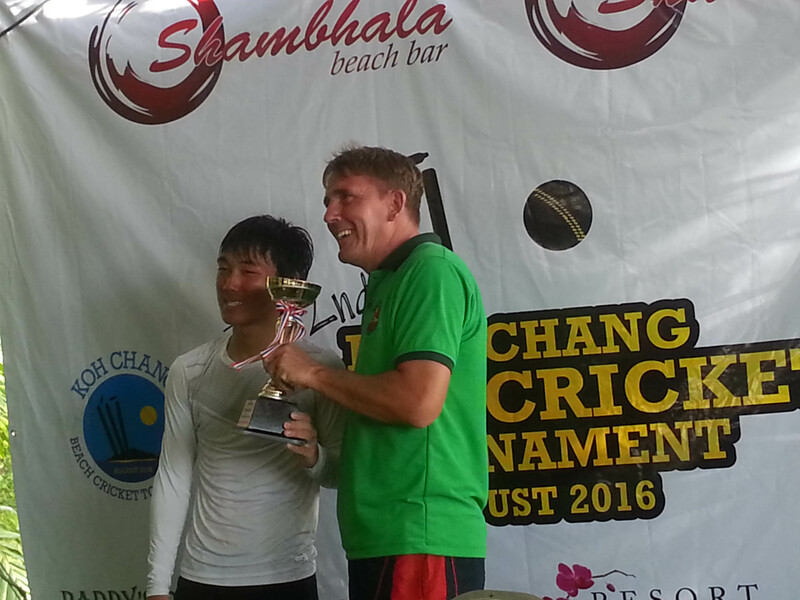 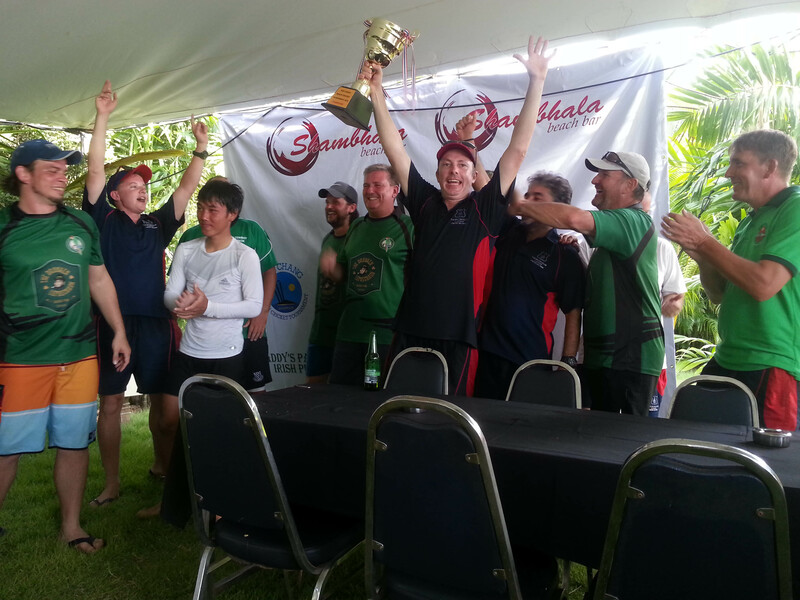 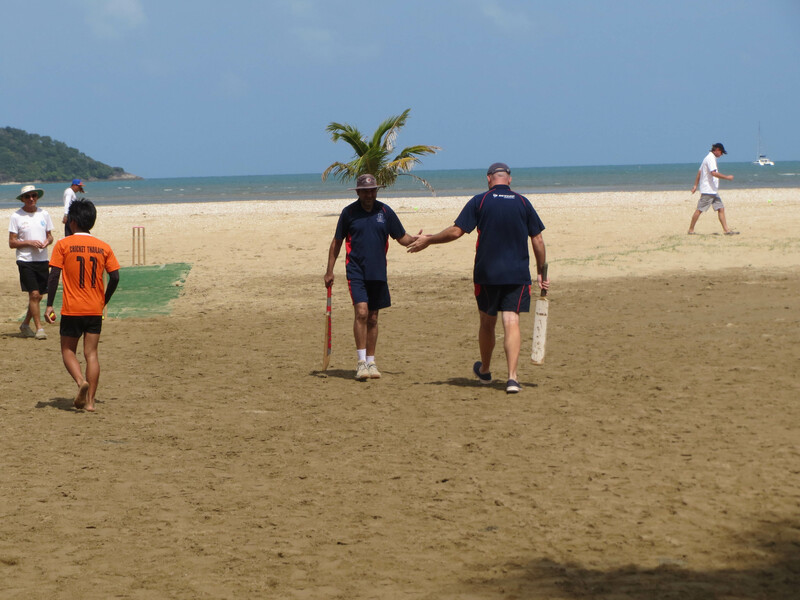 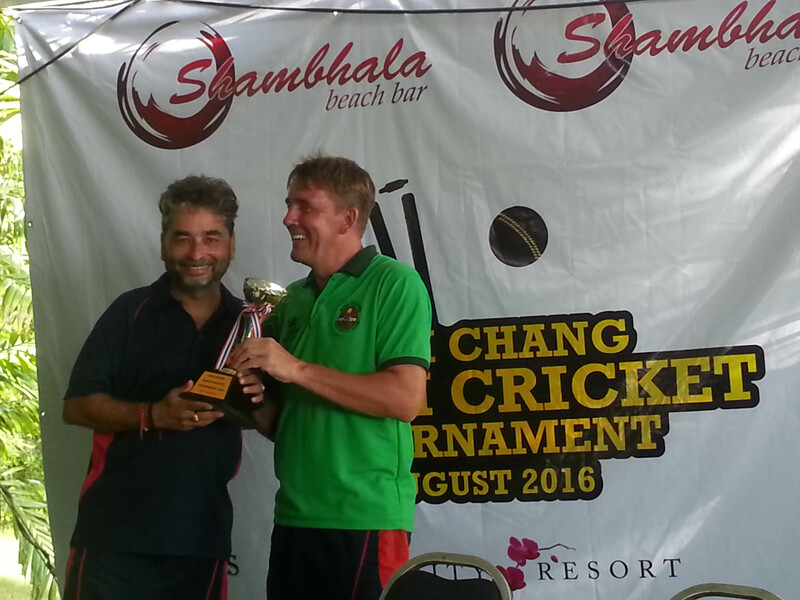 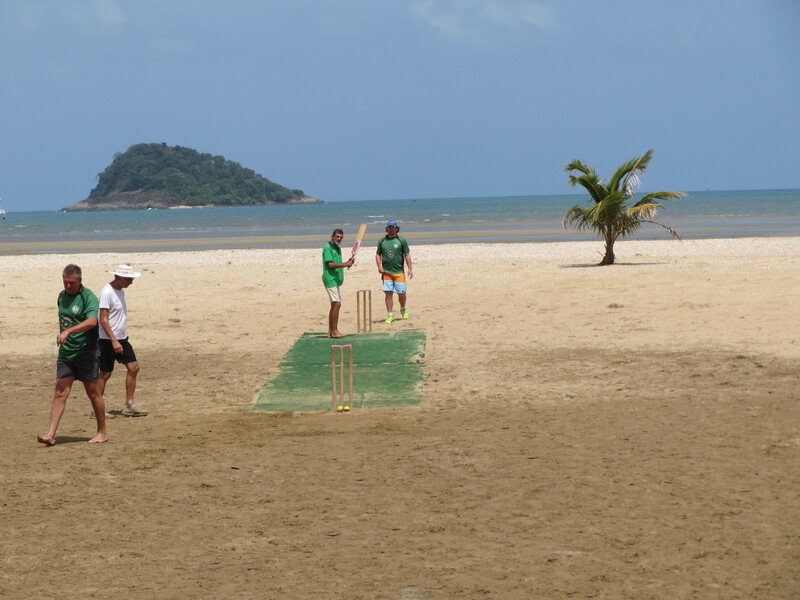 We’ve just had a fantastic weekend of cricket at the 2nd annual Koh Chang Beach Cricket Tournament down at Shambhala Beach Bar. 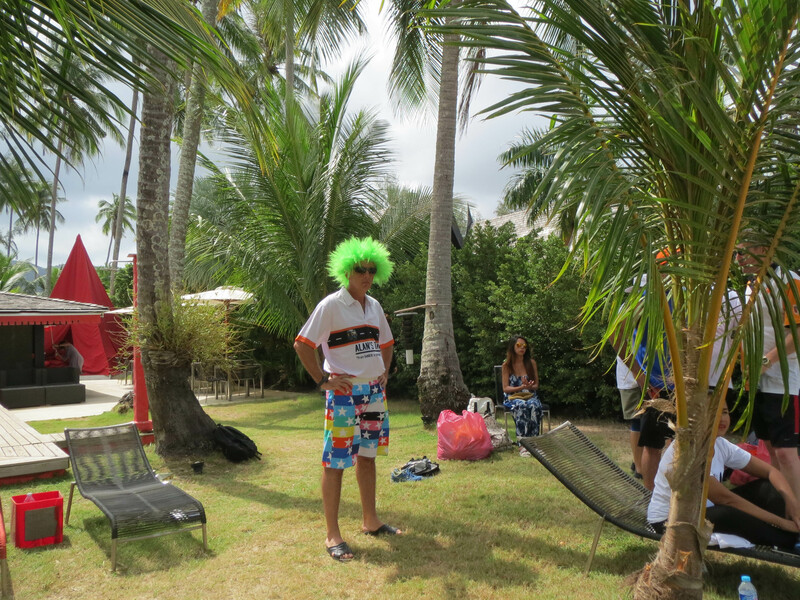 It’s impossible to have a better time than that. 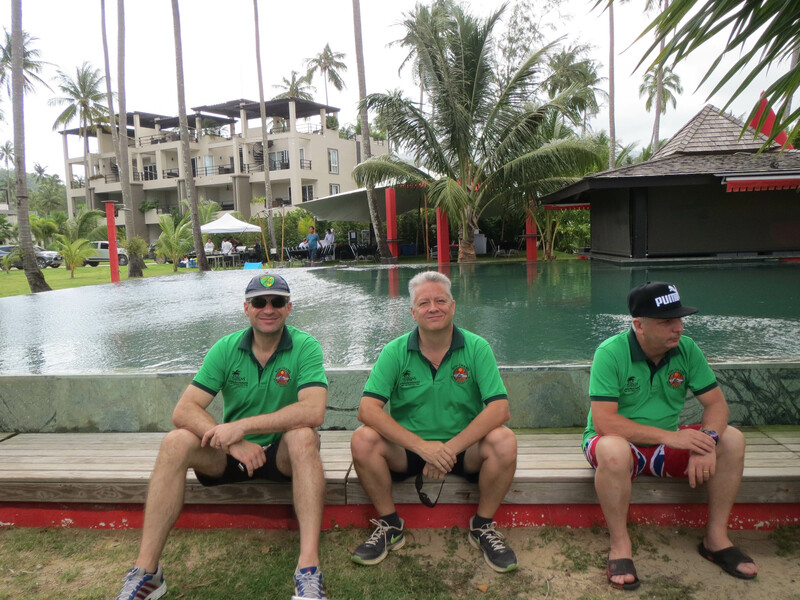 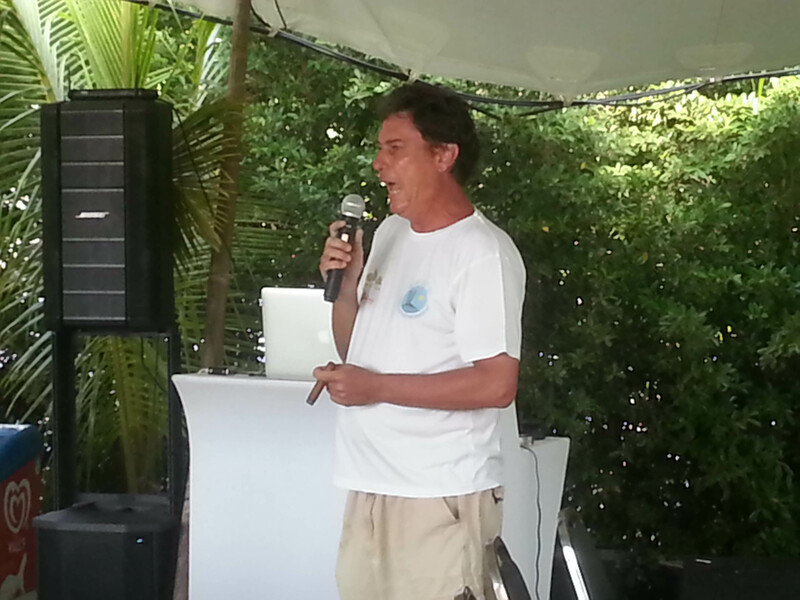 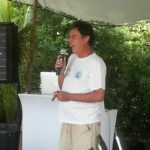 Big thanks are due to Roland and Mirriam the hosts and Steve of Serenity Resort Koh Chang and Tony of 15 Palms for organising it all. 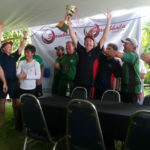 Also to all of the other helpers and sponsors including Taste of India Koh Chang, Blue Lagoon Bar and The Koh Chang Guide. 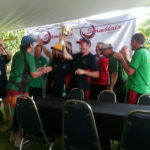 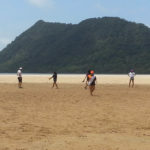 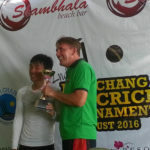 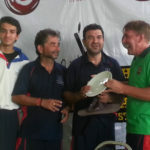 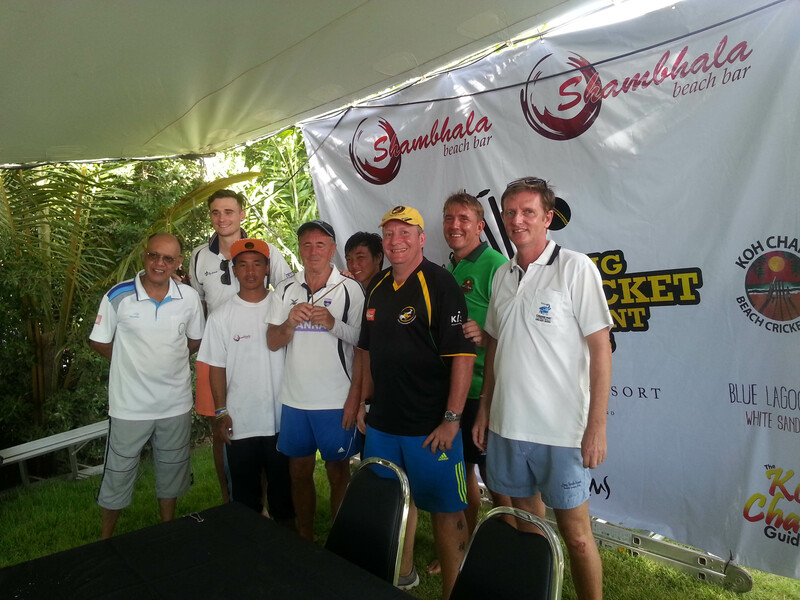 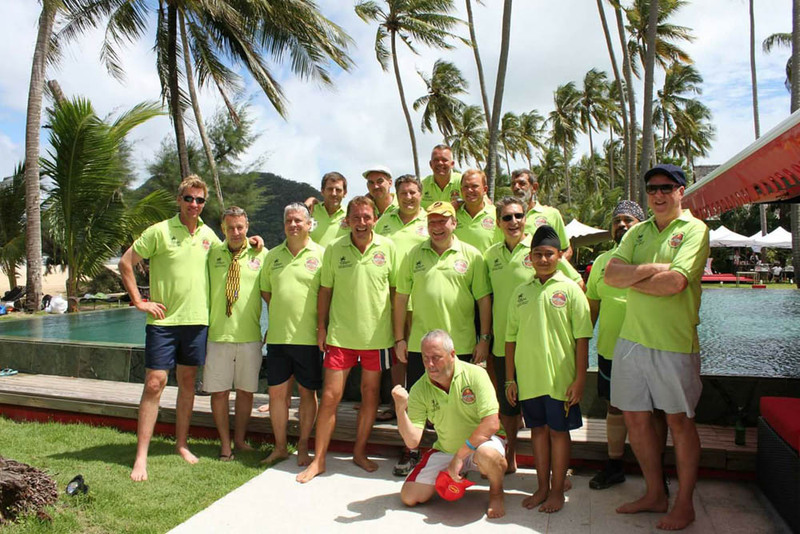 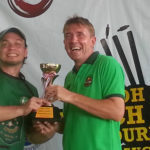 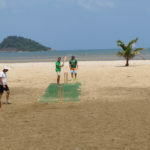 10 teams took part including Lanna Cricket Club, The British Club Bangkok, Parrot’s, Southerner’s, Pattaya Cricket Club and, of course, Koh Chang Cricket Club. 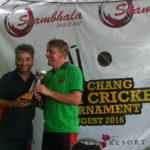 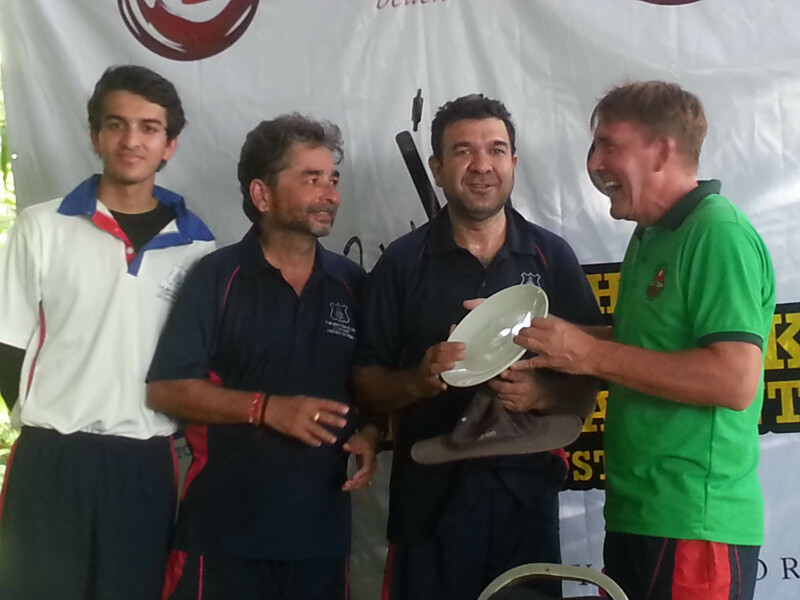 The special guest was again ex-England paceman Alan Mullally who travelled all the way from Australia to attend. 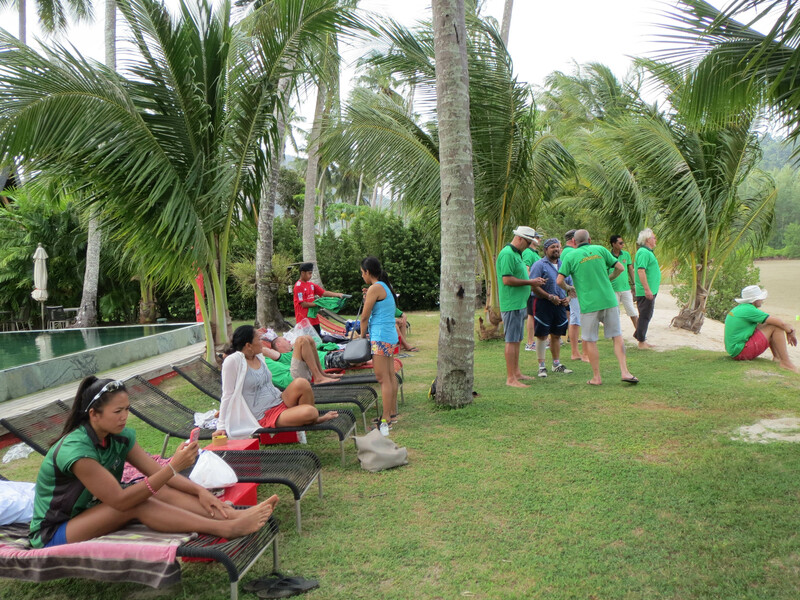 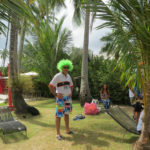 There were a large number of spectators who took advantage of some really beautiful weather to relax by the pool bar and the beach and watch the event unfold. 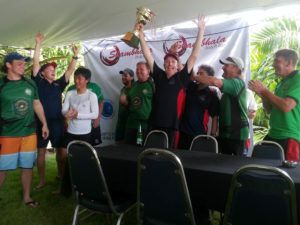 A tense final between Parrot’s and The British Club A involved excitement, tension, controversy and utlimately great sportsmanship that resulted in a draw. 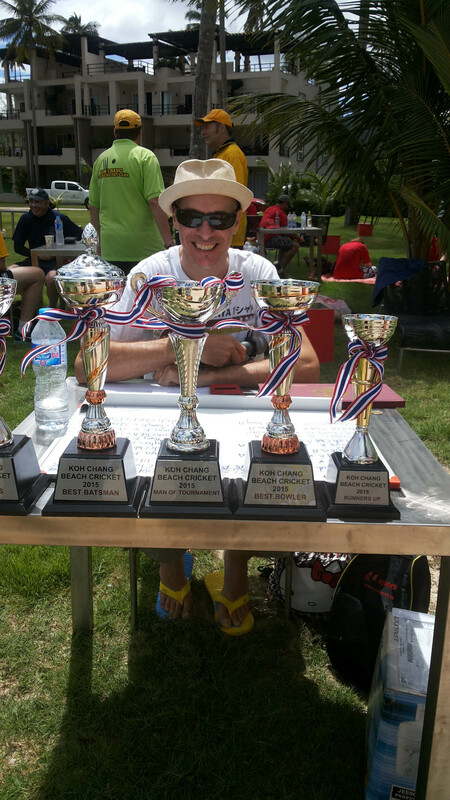 So there were two winners, but there weren’t really – we all won. 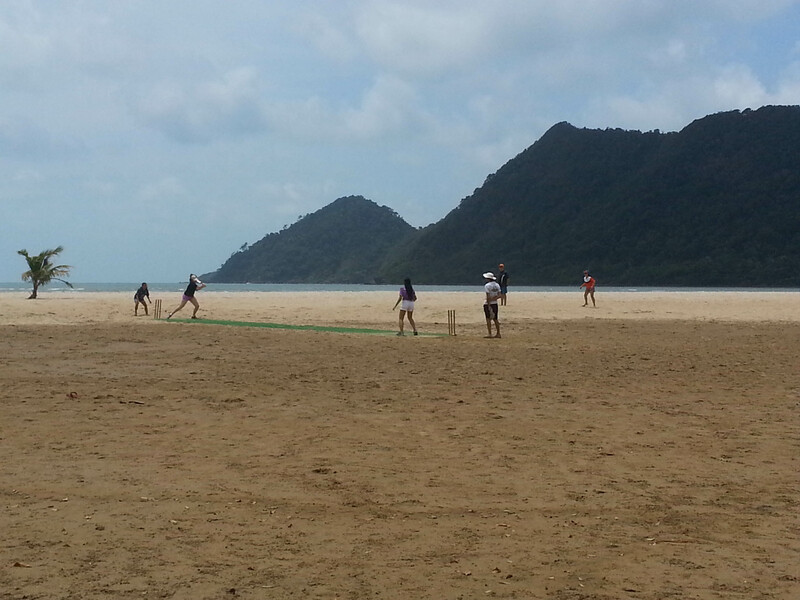 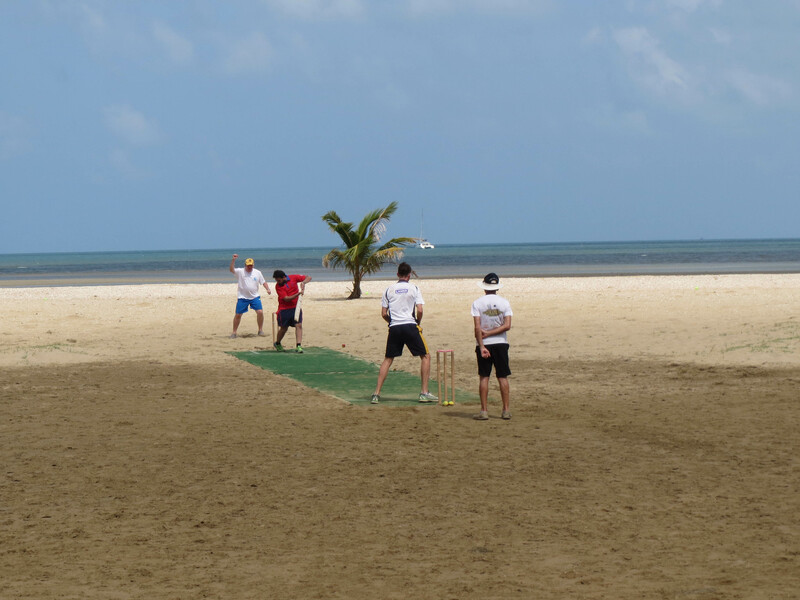 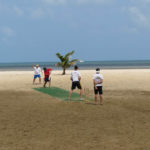 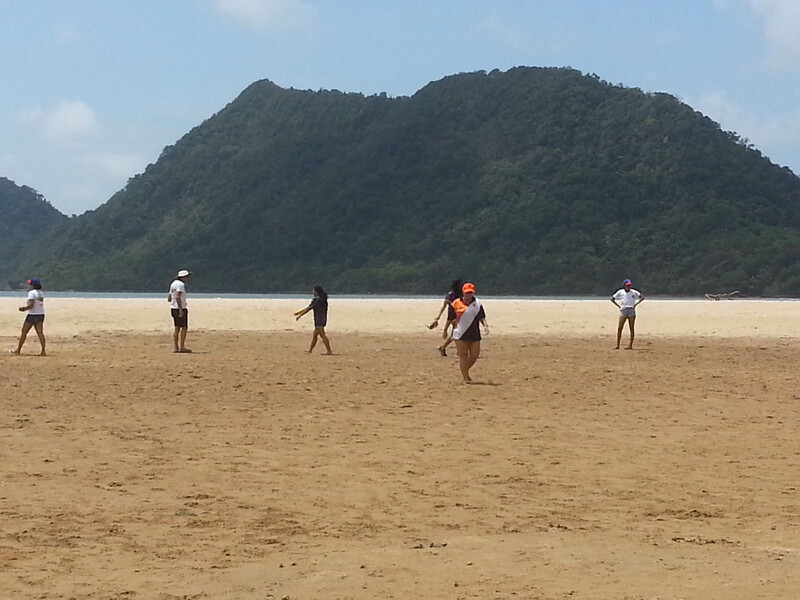 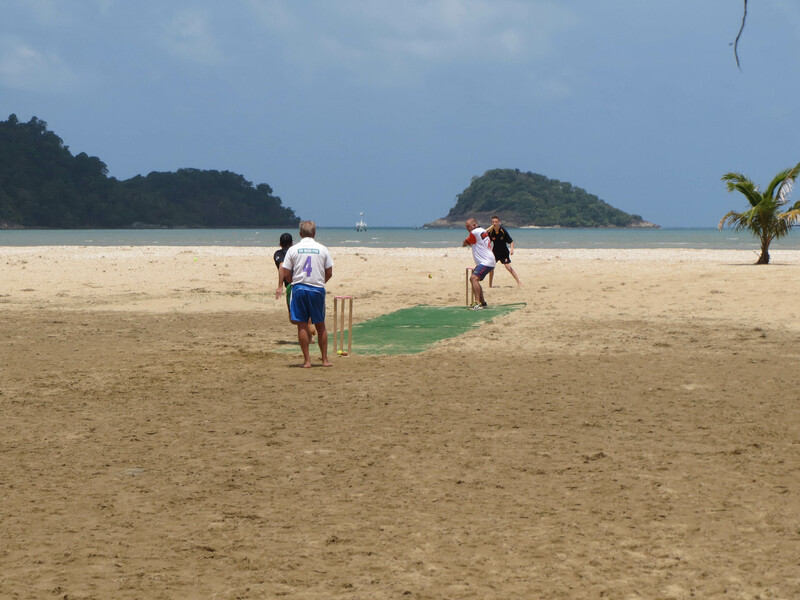 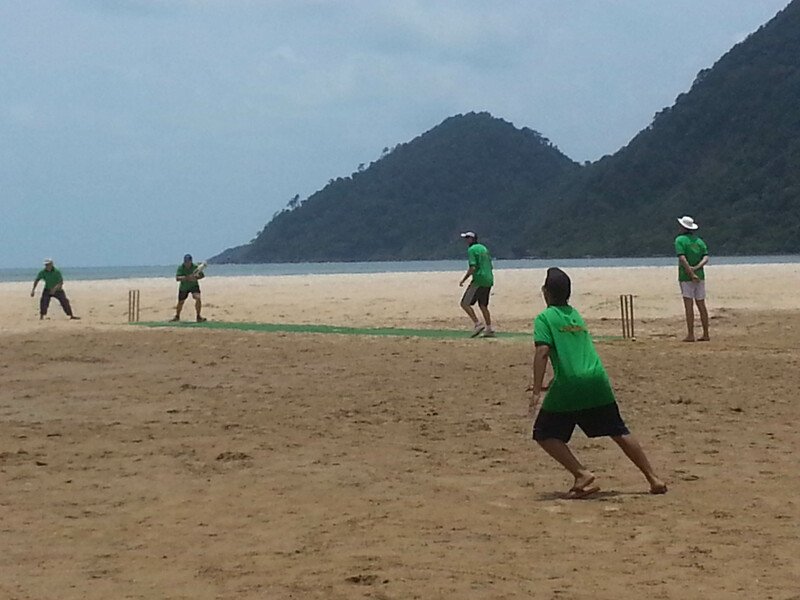 It is only 6 weeks until the very first Koh Chang beach cricket tournament kicks off. 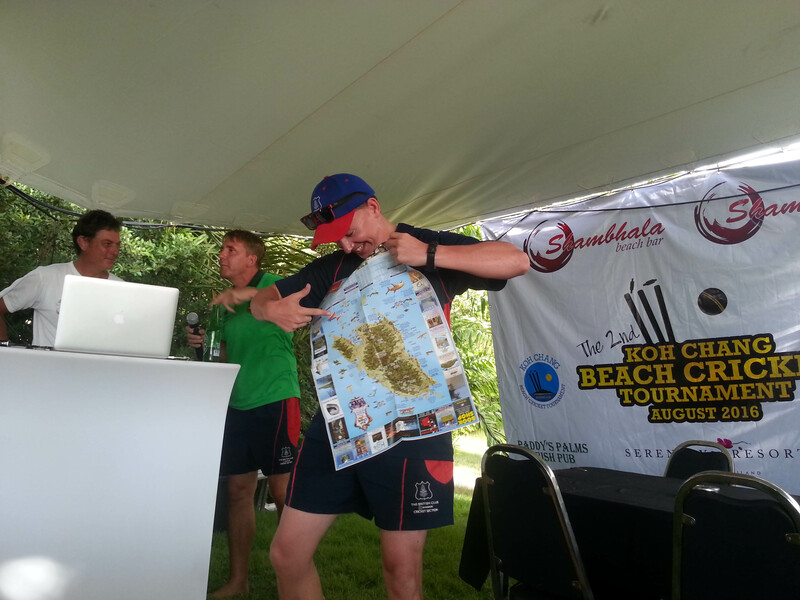 Our provisional list of teams is as shown below. 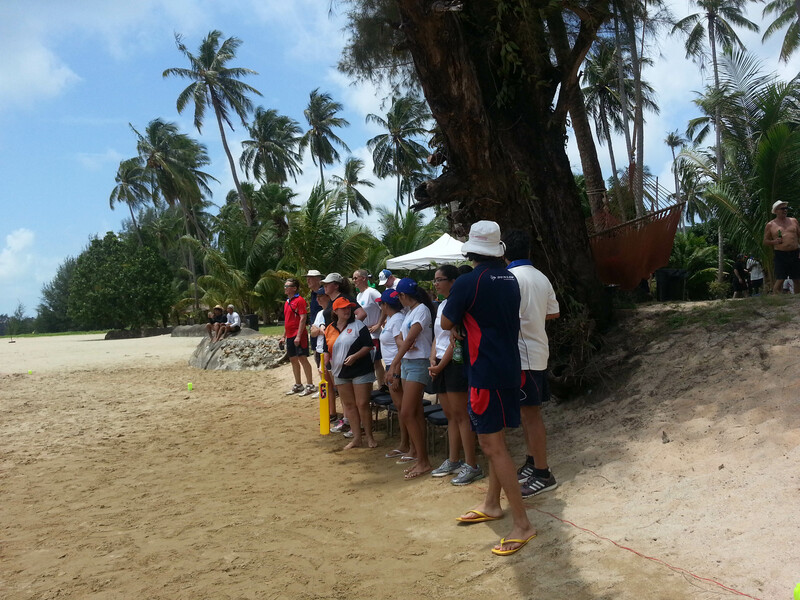 We will be asking for a non-refundable deposit per team of 2,000 Baht to confirm your places. 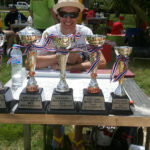 The first tournament is limited to 10 teams so those of you still to confirm you need to get a move on. 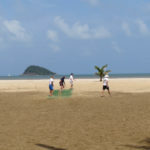 We have taken delivery of the Astroturf this week and this will be laid on a board on the sand. 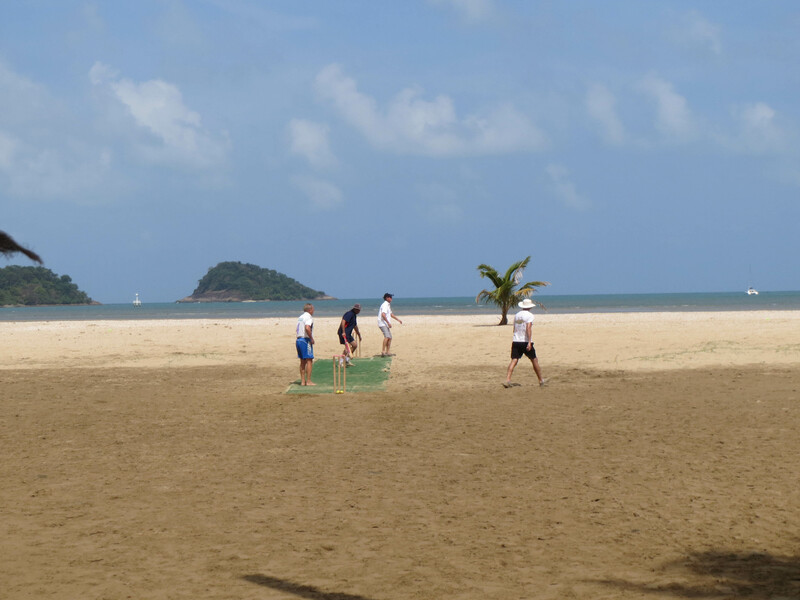 We will be playing with Swing Kings, a hybrid ball which is one side plastic and one side tennis ball to enable it to swing. 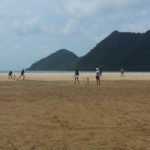 The Koh Chang team makes up in enthusiasm for what it lacks in talent and has been practicing twice a week at Siam Royal View beach and the beach bar takings have been at record levels! 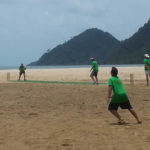 We have plenty of good value accommodation available so please email us as soon as possible to confirm dates and numbers. 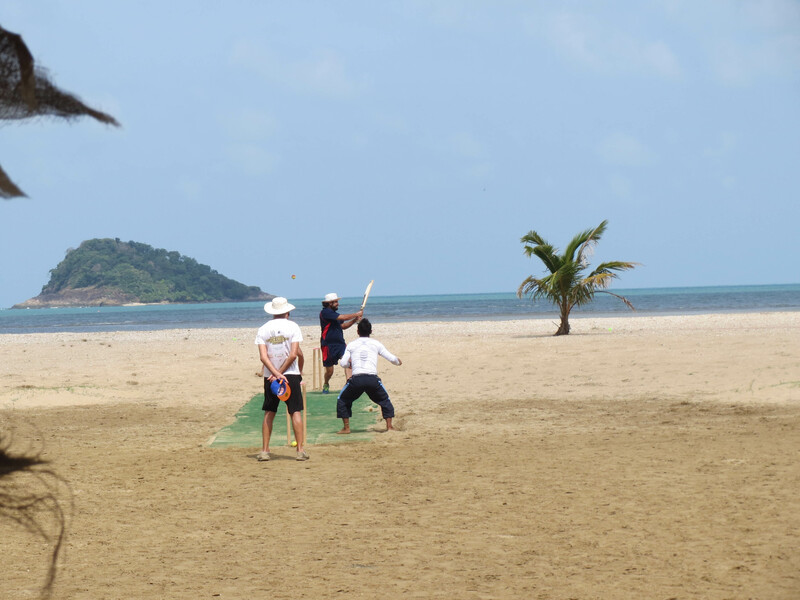 Welcome to the inaugural Koh Chang beach cricket tournament to be staged at the stunning location of Siam Royal View over the weekend of 21 – 23 August 2015. 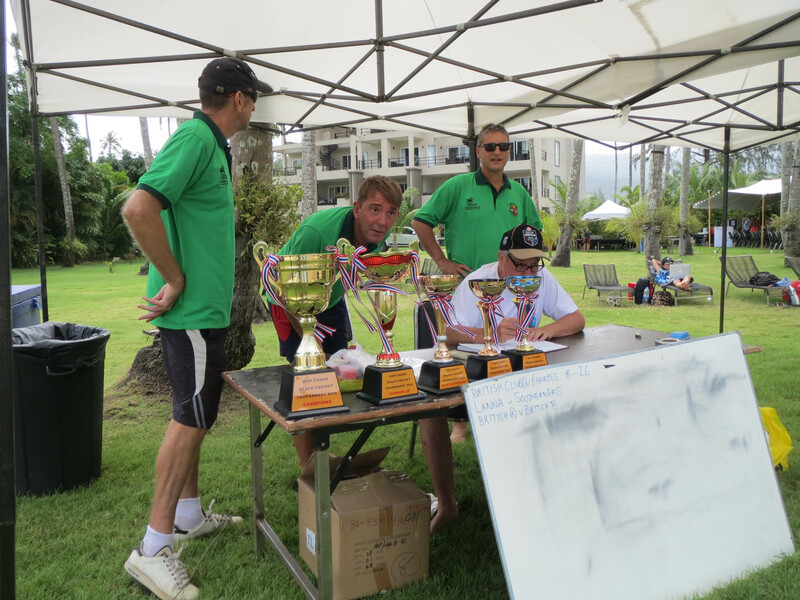 Entries will be limited for the first tournament so early reservation is advised. 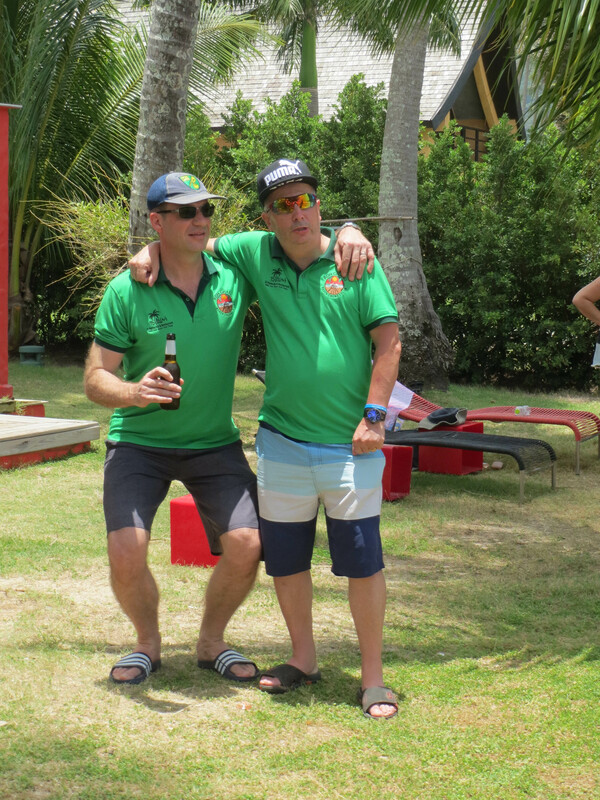 Plenty of discount accommodation has been reserved and an action-packed weekend of sponsored events awaits for all the family. 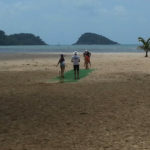 We look forward to welcoming you all to Koh Chang. 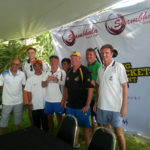 Team entry has been capped at 3,000 Baht per team of six for the weekend.